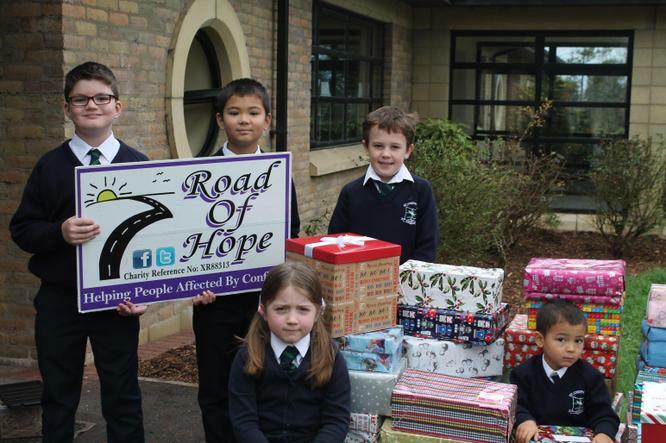 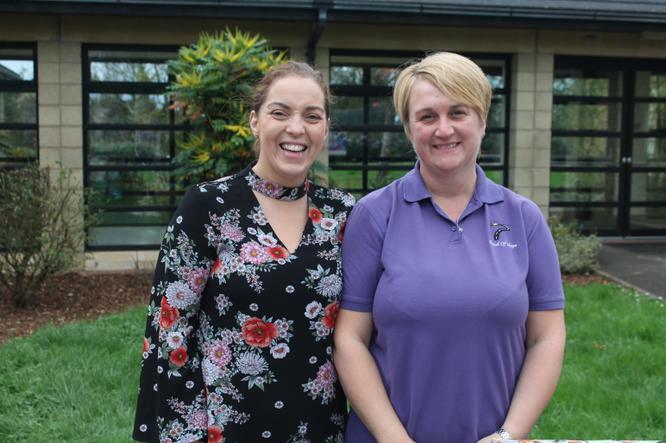 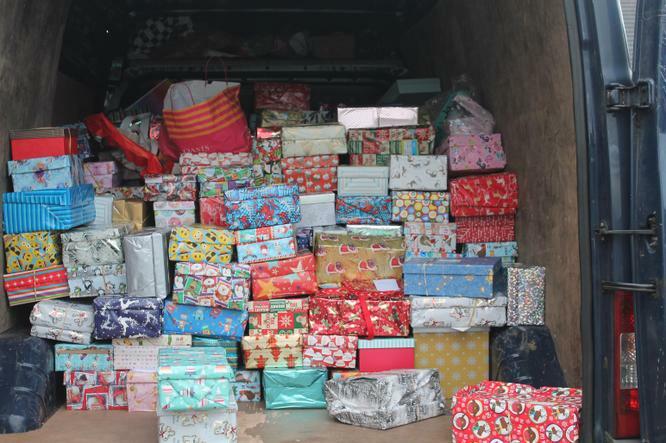 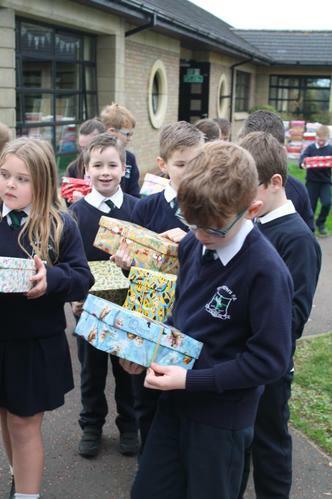 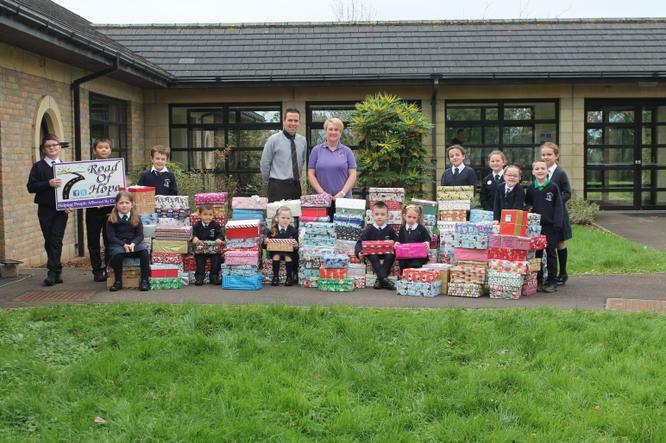 Congratulations and thank you to everyone who made a shoebox for our recent 'Road of Hope' appeal. 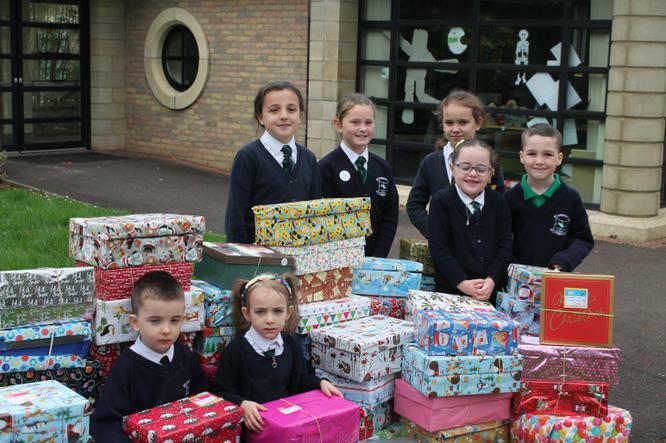 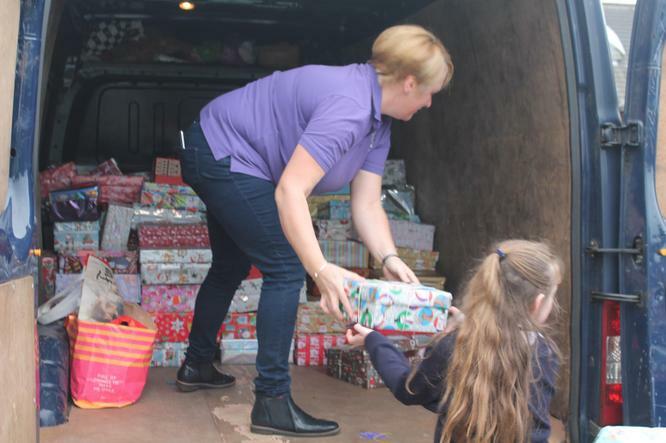 In total we collected 285 shoeboxes. 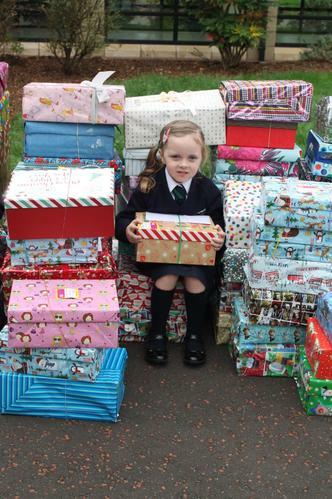 Fiona was just bowled over by your generosity.